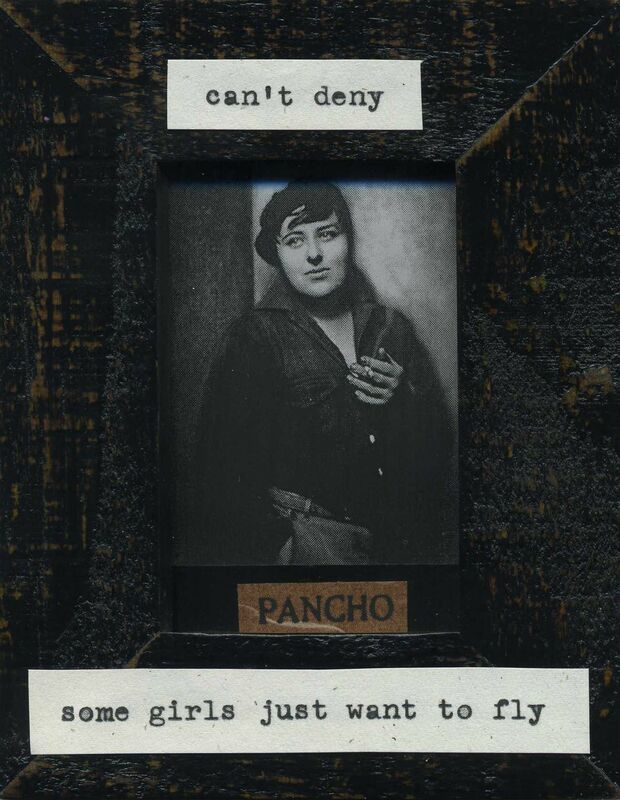 Pancho Barnes (1901–1975) was a pioneering aviatrix. This is the image she used for her pilot’s license. Photo from 1928 by George Hurrell (image courtesy of the Pancho Barnes Trust Estate Archive).